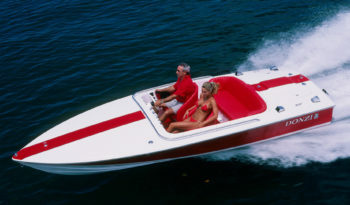 RSI Marine & Motorsports is a premier authorized Donzi Boat Dealership. We are located in Shakopee, Minnesota offeringl professional Marine and Motorsports services for: Motorcycle, ATV, PWC, Jet Boat, Large Boat Transportation, and Indoor/Outdoor boat and snowmobile storage. RSI Marine carries a huge selection of aftermarket and stock Donzi parts, used boats, and performance parts. RSI Marine offers full service repair, maintenance, and restoration on all major brands of Boats, Motorcycles, ATVs, scooters, snowmobiles, and personal watercraft. We have a huge selection of new and used Donzi Boats available. We also offer custom personalization options. Purchase and transport with confidence. The Professionals at RSI Marine & Motorsports have you covered. We are celebrating our new partnership with Donzi with special deals! Celebrate our new partnership with Donzi! If you are looking for the best performance blended with superior styling. Donzi Marine is for you! If you are looking for a new or used Donzi Boat, make sure to give us a call. We have the experience to ensure you have a better experience. 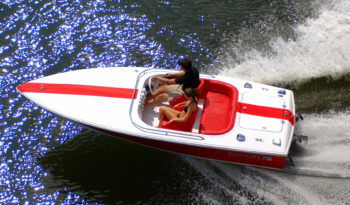 RSI Marine and Motorsports strives to provide you with the experience, including boat transportation.